You may have noticed that I accidentally published this as an incomplete post last Friday. I've kept the original links for this week as well as adding a few more. Becky has made Miffy cookies and they're the cutest thing ever! 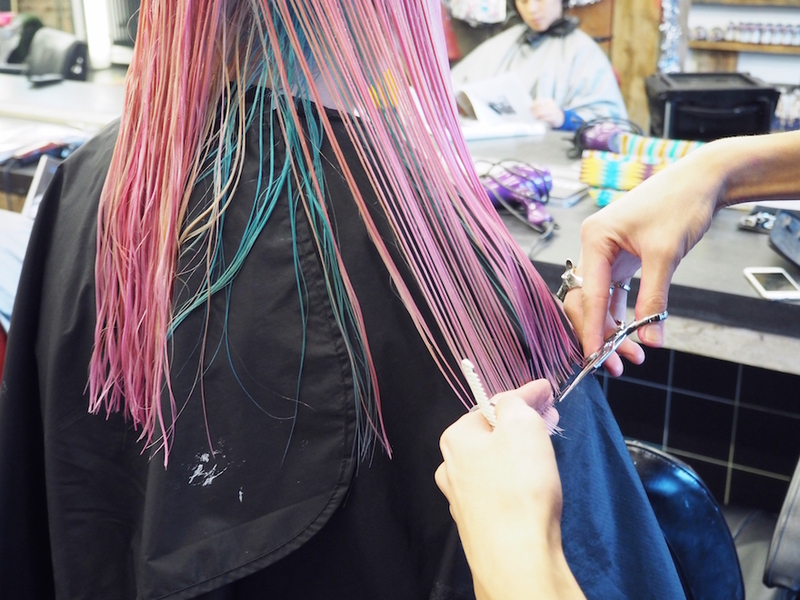 I loved reading about Kat's experience at Bleach. 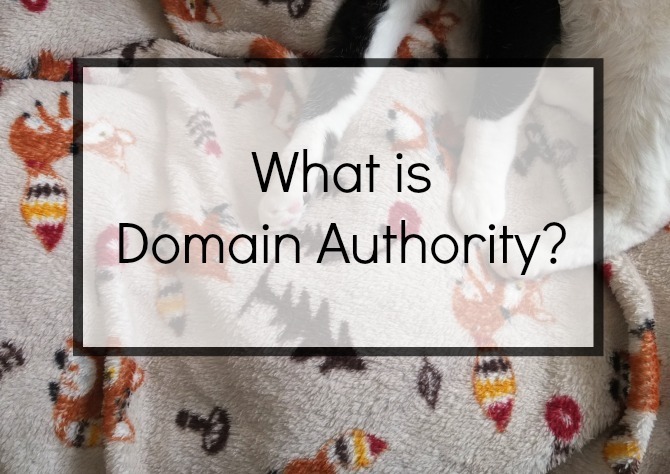 Terri's post on domain authority is so helpful! I visited Amsterdam in 2011 but wasn't blown away by it. 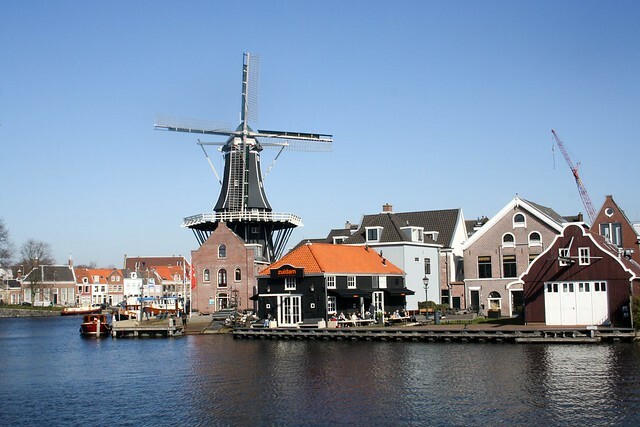 Claire's post on her trip to Amsterdam has completely changed my mind- I need to go back! Midge's photos of her teenage bedroom are amazing because this is exactly what mine looked like in the mid-00s. Helen has included me in her Blogs Worth a Read post, with some truly lovely words. She also has some fantastic advice for contacting PRs. Everyone needs to read Suzie's post on why she quit her job to understand the realities of teaching. 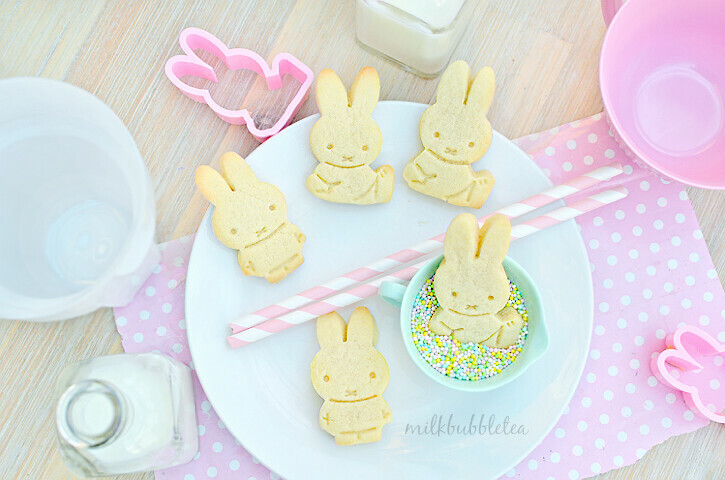 I don't know how I missed Becky's Miffy cookies but I am off to check them out! Thanks for the tip. Can Fat People Wear Sports Luxe?